for the 4th Annual `Til Dawn SING OUT! 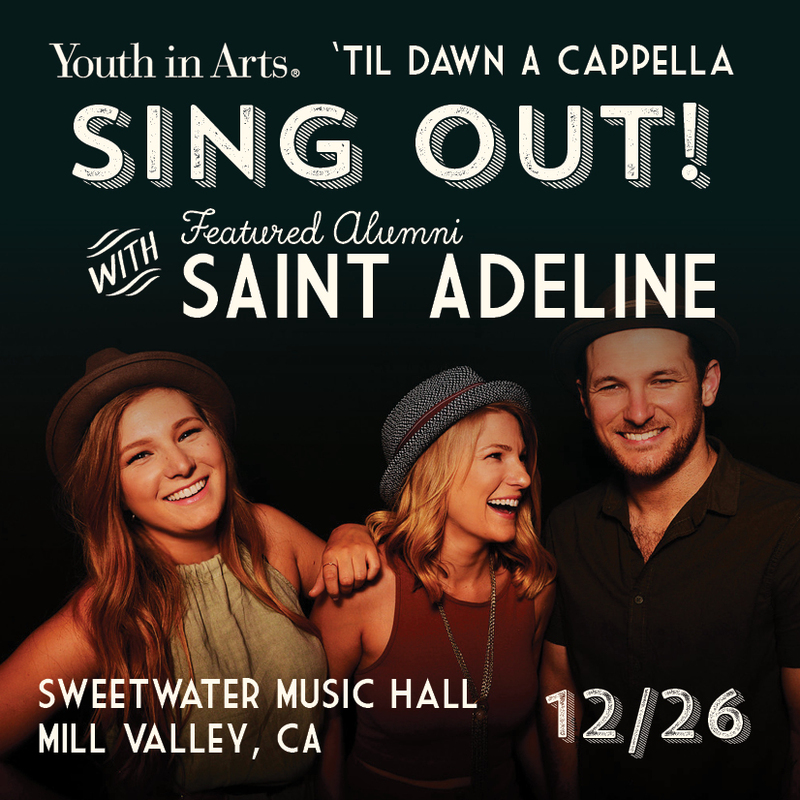 benefitting `Til Dawn A Capella scholarships for teens. Are you a `Til Dawn alum wanting to SING OUT? Contact Austin to let him know you’re coming–and don’t forget to submit an alumni update…let us know all you’re up to!